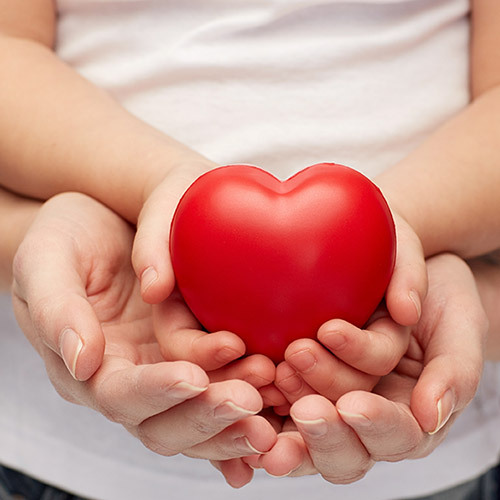 Pediatric Cardiology Care is a cardiac center that provides comprehensive evaluation, diagnosis, and treatment for pediatric patients in the greater Houston area*. Excellence, integrity, and responsiveness are the touchstones of our practice. We care for patients from the newborn period, through infancy and childhood, and throughout the teenage years. Our dedicated team is well-trained in meeting the distinct needs of every patient at each developmental stage. Each patient is assessed with a full cardiac exam and other state-of-the-art diagnostic tests as needed, including electrocardiogram, transthoracic echocardiography, or heart rhythm monitors. Our office also performs prenatal consultations and fetal echocardiograms for expectant mothers to evaluate for cardiac conditions before birth. To provide unparalleled fetal and pediatric cardiac care for all patients, including an emphasis on meeting and exceeding the needs of our patients and their primary care physicians through prompt availability and clear communication. To facilitate education and counseling to promote healthy lifestyle choices for patients and their families. To effectively collaborate with professional colleagues at Houston-area hospitals for patients requiring invasive or surgical procedures. 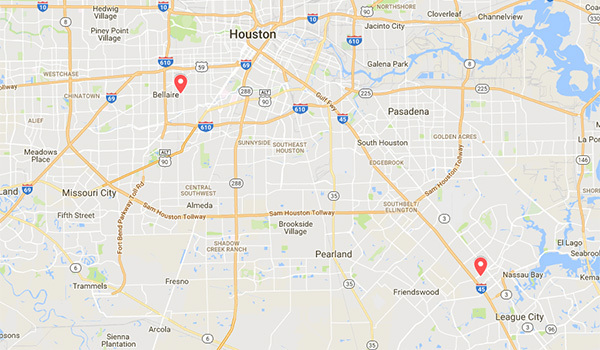 *We have patients traveling to our office from all regions in the greater Houston area, including Baytown, Cypress, Humble, Katy, Lake Jackson, La Porte, Pasadena, Pearland, Sugar Land, and The Woodlands.